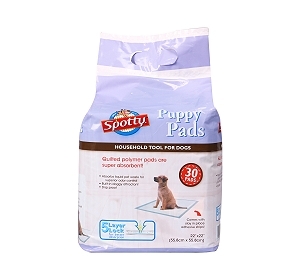 Soft, durable and machine washable D..
A happy dog is a healthy dog said a clever owner. Today the social responsibility does not end at adopting pet breeds in India or in other countries of the world, taking good care of their health is even more important. 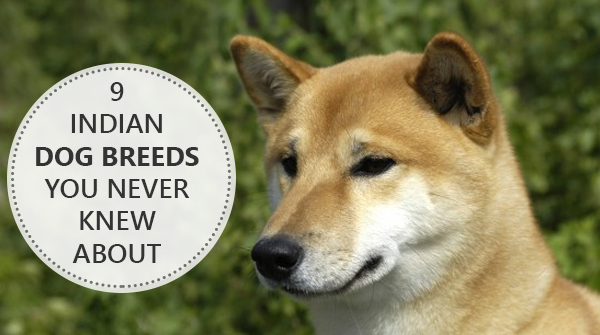 Dogs have a short span of life and can leave their owners heart-broken on their demise. It's our love in the form of care that we can bestow upon them ensuring not only a healthy life but a longer life span too. 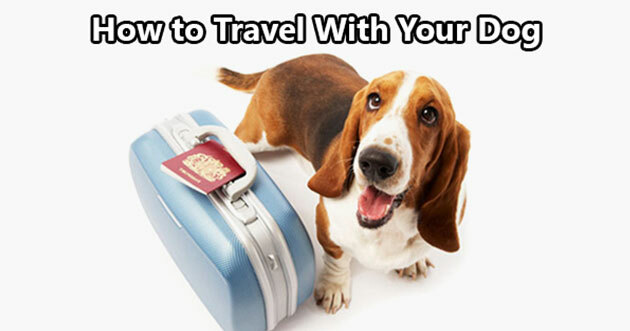 So do you really need a VET every time when comes to your dog's health? If you think its YES, then you are mistaken. Giving your dog a healthy lifestyle can be achieved by following basic changes in your day to day routines. You can follow the cliched rituals or create a fun version of your own. 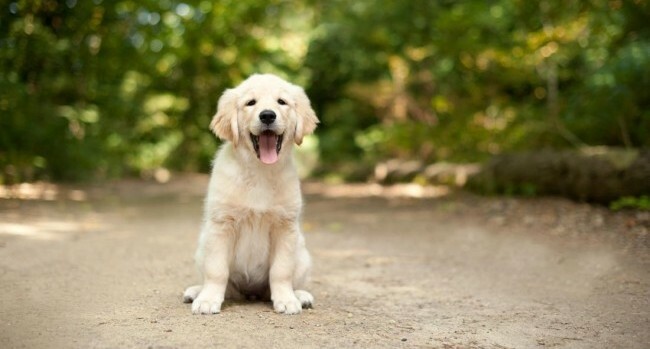 The act of you working towards their health is itself a step ahead in your goal of giving your pets a healthy life and eliminating any premature loss. Vaccinations are an important part of your pets' early health and can play very crucial role in eliminating any chronic deficiency. But as very well said, too much of good can be too bad. 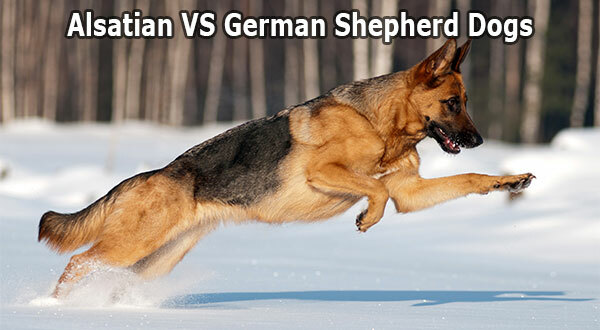 Using nominal vaccination and providing it in the right age also plays an important factor in dog's health. Different Dog breed types should be avoided any vaccination in the age of 6 to 8 weeks as their immune system is yet to be developed. 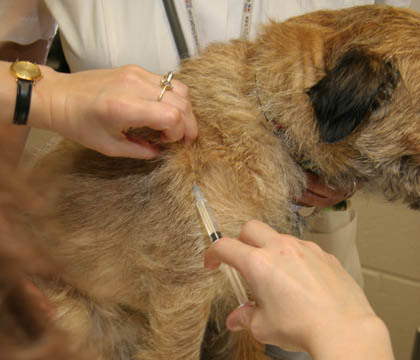 12 weeks is the most accurate age to consider any sort of vaccination for your dog. Dogs, just like humans can put on extra bulge if given snacks in abundance or too frequently. When it comes to weight gain, "what" is more important than "how much". Homemade treats can be a great and cost effective substitute for store bought treats. 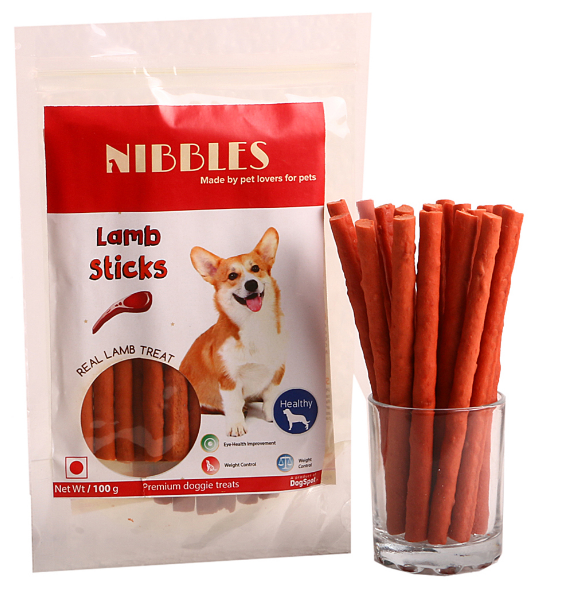 This will definitely ensure healthy snacking and will help you keep a check on your dog's calorie intake. 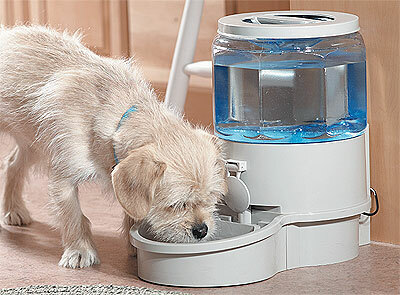 Your dog will never howl for a glass of water, it is you who need to keep the supply chain running. Providing them with lots of fresh water is one thing you can do to make a major difference in their health. Water will not only keep them at bay with diseases but will also improve their digestion and keep this restless creature hydrated. Grooming on a regular basis is a must to not only keep the dog healthy but to keep you and you loved ones away from any disease as well that you might catch due to your dog's poor hygiene. 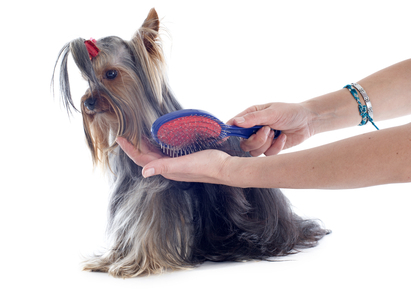 By regular combing you are eliminating unwanted fleas, ticks and mites. They are not only responsible for causing itch to the dog but also making it distracted from day to day activities that could impact negatively on their health. Plus, thick and shiny locks are in the store. 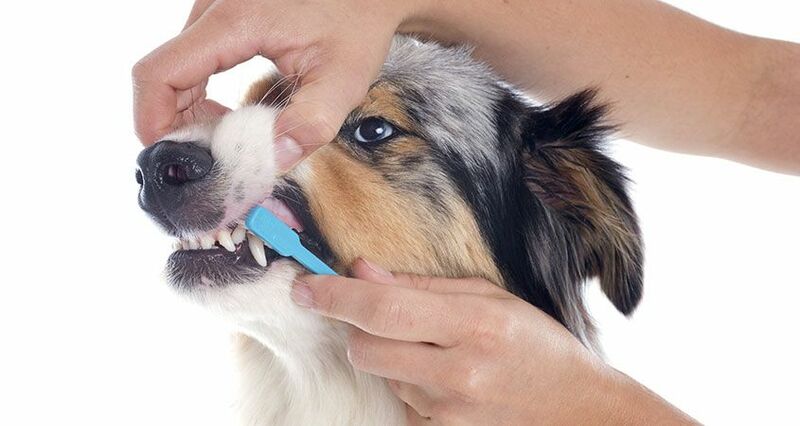 Brushing once a day will keep plaque at bay and will eliminate any bacteria build up on your dog's teeth. The wise thing to do here is using dental toothpaste recommended by VET rather than using human toothpaste. 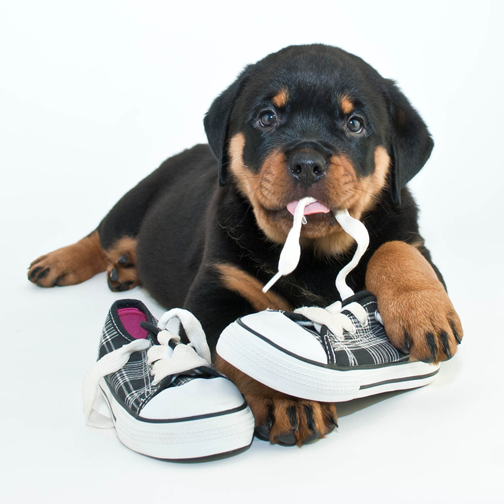 The chemicals present in human toothpaste can cause serious health issues to your dog. It doesn't matter if you possess a big house with open spaces or a small house, intact with no open areas. 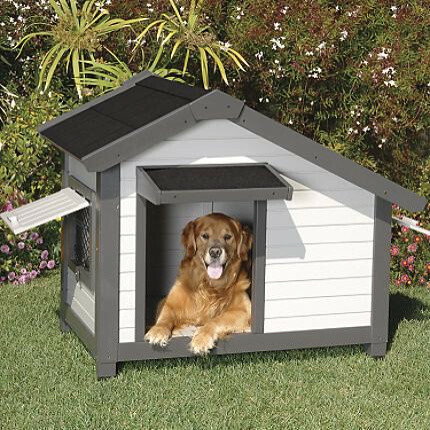 Your dog needs a private space just like you to relax at the end of the day. The least you would want is to make him feel as a guest in his own house sleeping in one room today and other room tomorrow. They can only sense the relaxation if the shelter is their own regardless of the fact that it's in or out of the house. Exercising can be anything from a 15 minute walk in the park to a game of Frisbee as long as your dog is outdoors and having fun. 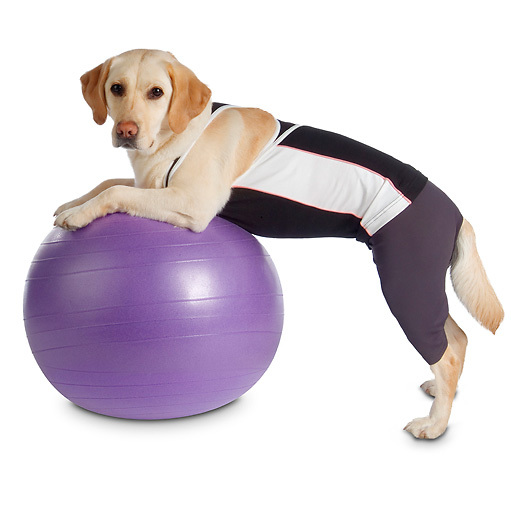 Exercising can not only eliminate bad behavior like grinding, tearing things and inappropriate chewing but also will keep your dog's weight in control. 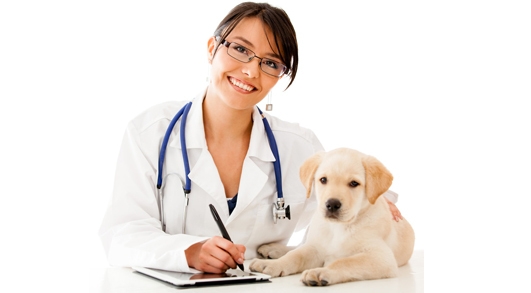 Getting a veterinarian's appointment once in every 6 to 8 weeks will ensure regular checkups of your dog. This can be helpful in treating many diseases at their early stages eliminating the chances of developing any chronic ailments. Water baths can be hygienic and painful for the dogs at the same time. 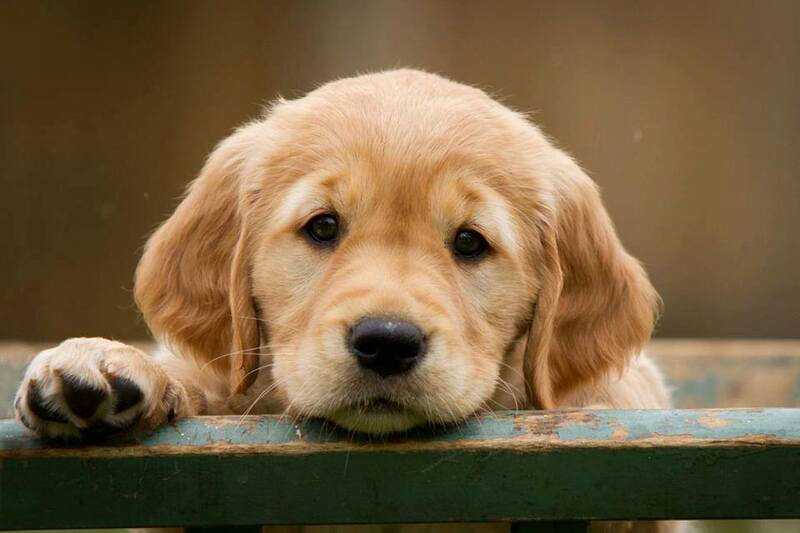 Too much water in their ears can give them dreadful earaches making them feel miserable. 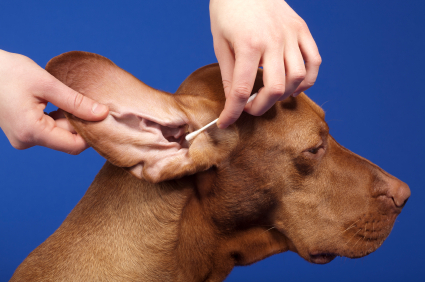 To avoid this condition, cotton balls damped with a dab of oil can keep the water away from entering the ear. Our house is full of deadly stuff that can be in reach of our pets. For dogs, easy to reach is easy to chew. To avoid this habit one can spray I mixture of vinegar and water on items that are in bad books for something that can be put in the mouth. 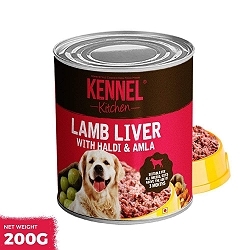 Give your dog the best time of its life as it might not be blessed with a long life span but it is our efforts that can make them stay with us longer. After all they are family.